Part of our responsibilities is lasting for many years cooperation with foundations and associations throughout the Polish country. Our support for free legal advice from us find both the organisations and their proteges. We are involved as well in charity and social initiatives to support the region and those which purpose is to prevent environmental degradation. 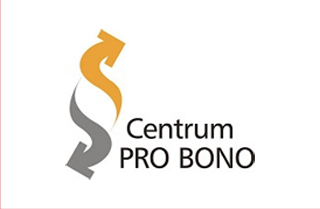 Pro Bono Centre is a program whose main purpose is to intermediate in free legal assistance between law firms and non-governmental organizations. Pro Bono Centre has invited the largest Polish law firms, including the Law Firm Strykowski Wachowiak limited partnership, to cooperation. This foundation provides care to over 8.5 thousand ill and disabled children from all over Poland, and supports affiliation and treatment, hospice, care and raising facilities. Operations of the Foundation mainly consist in raising funds for expensive treatment and long-lasting rehabilitation. We are a constant partner of the Foundation for Children „Help on Time”, providing legal services related to its current statutory activity. Moreover, we support the Foundation through legal and tax consultancy as regards donations given to this organisation and we draw up tax expert opinions concerning the rules of applying tax to the funds transferred by the Foundation to its charges. 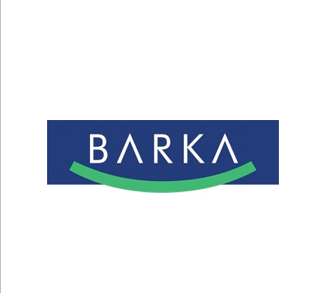 Barka Foundation is a non-government organisation whose purpose is to support social development of marginalized groups, offering them an opportunity to reconstruct their lives by establishing the program of mutual help, education and development of entrepreneurship in civil society. We provide the Foundation with ongoing, current legal services related to its statutory activities. Additionally, we take comprehensive actions to propagate legal knowledge among the foundation’s charges. We arrange trainings to counteract social exclusion of the foundation’s charges and their social and professional activation. Our employees also provide free of charge legal consultancy to the Foundation’s charges, in order to solve their current legal and tax problems. The objective of the foundation is organisation of comprehensive assistance for refugees from Tibet, also within the scope of health protection and life rescue, as well as providing support and conducting initiatives of educational and cultural nature in order to keep the Tibetan nation alive with its unique legacy. Acting for the benefit of the Foundation, we support its statutory activity providing legal advising free of charge.